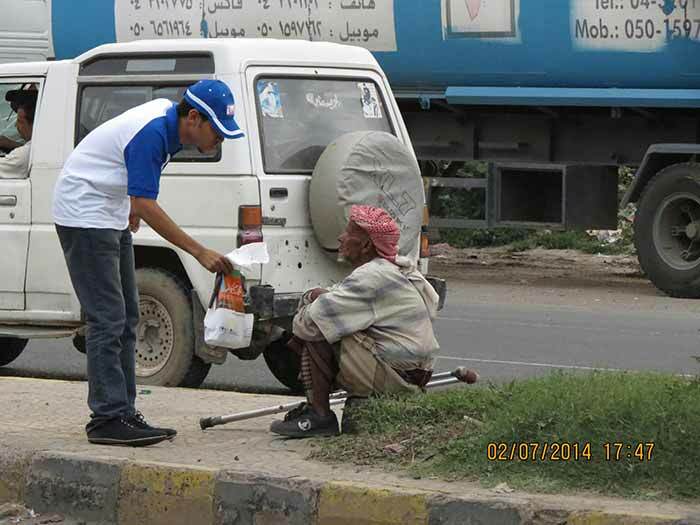 Launched in Ramadhan of 2012, in the Governorates of Sana'a, Taiz, Hudaydah, Aden, and Hadramaut, the campaign promoted the holy month's principles of charity and altruism. The campaign succeeded in breaking the fast of 56,720 fasters. 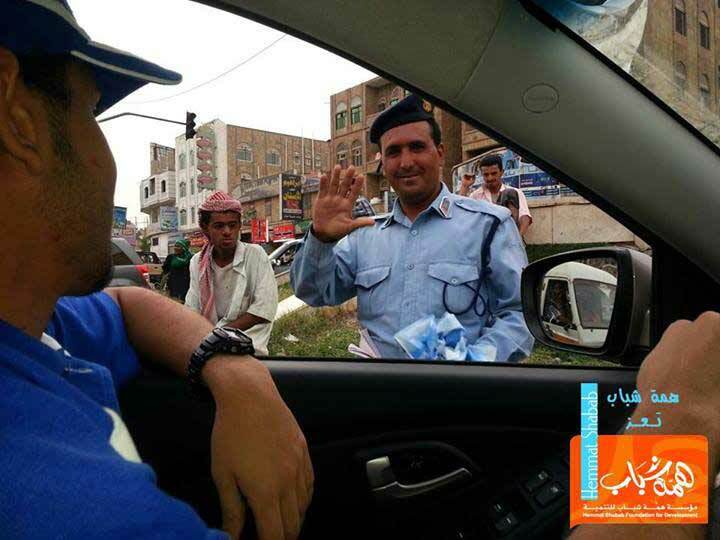 The following year, 2013, the campaign benefited 84,940 fasters, from the 5 Governorates, combined. In 2014, HSF implemented a fundamental shift in its organizational strategy, moving from charitable to developmental operations on a wider national scale. The number of beneficiaries in the project "breakfast fasting"
Fasting in five governorates (Sana'a - Taiz - Hodeidah - Aden - Hadramout). 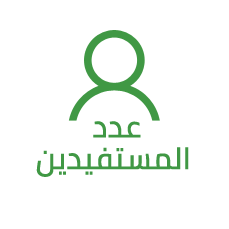 In 2015, HEMA started new arrangements for the executive units, which were divided into 10 specialized executive units, which worked on developing various programs and activities for the organization, targeting the target groups to be targeted during the year by new entrepreneurs and women who wanted to set up small projects for them in addition to the general public Of young people, but in the midst of the major security events that took place in the year 2015, this has led to the suspension of many of the activities of the institution and the displacement of many members, whether to areas within Yemen or outside Yemen. However, in order to be flexible and keep pace with the status quo and continue to work, the Board of Trustees of the Foundation adjusted the trends of the activities of the Foundation and its projects in an emergency and temporary and the direction of emergency relief projects according to the possibilities available to the institution. In 2015, HEMA started new arrangements for the executive units, which were divided into 10 specialized executive units, which worked on developing various programs and activities for the organization, targeting the target groups to be targeted during the year by new entrepreneurs and women who wanted to set up small projects for them in addition to the general public Of young people, but in the midst of the major security events that took place in the year 2015, this has led to the suspension of many of the activities of the institution and the displacement of many members, whether to areas within Yemen or outside Yemen. However, in order to be flexible and keep pace with the status quo and continue to work, the Board of Trustees of the Foundation adjusted the trends of the activities of the Foundation and its projects in an emergency and temporary and the direction of emergency relief projects according to the possibilities available to the institution.